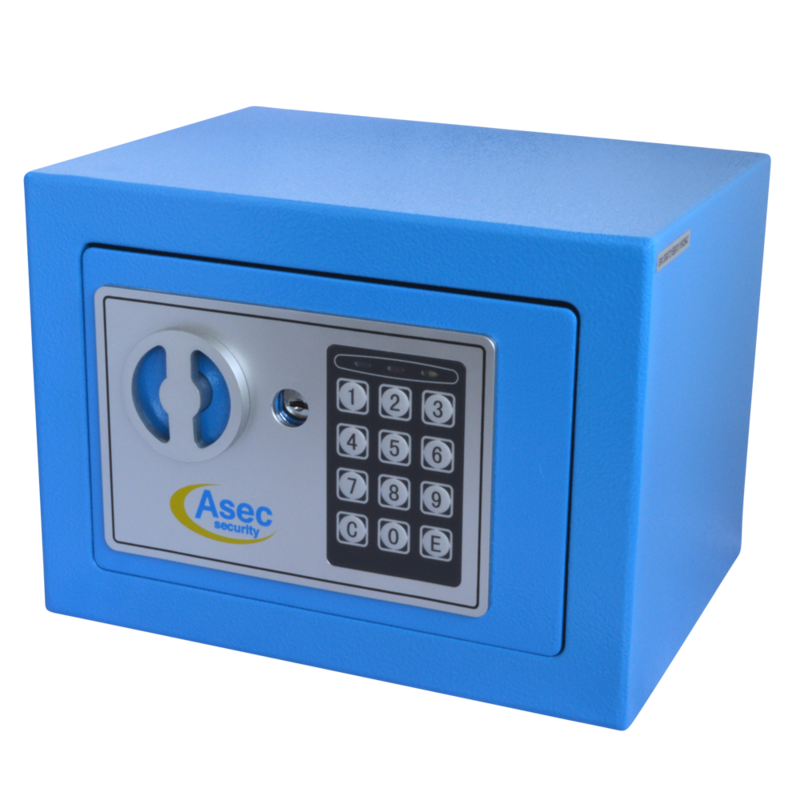 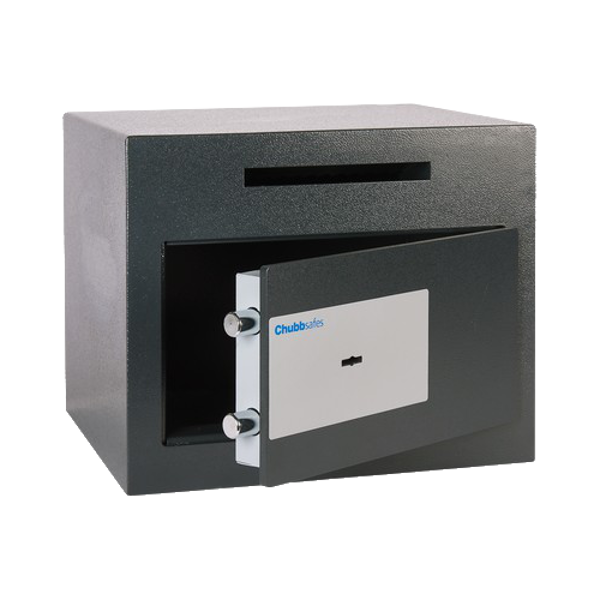 Air safes offer basic protection for your valuables in the home. 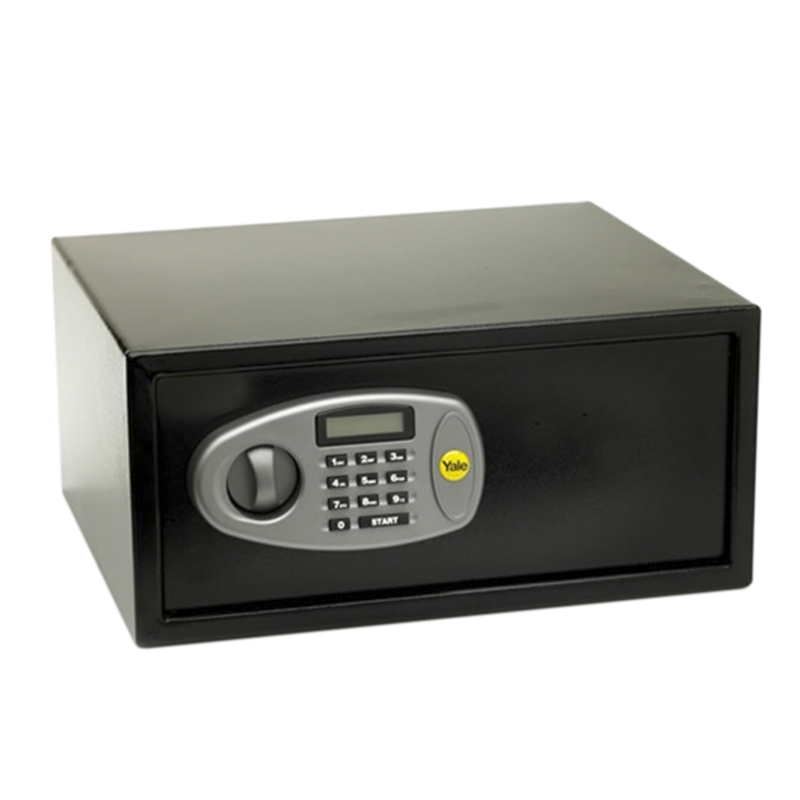 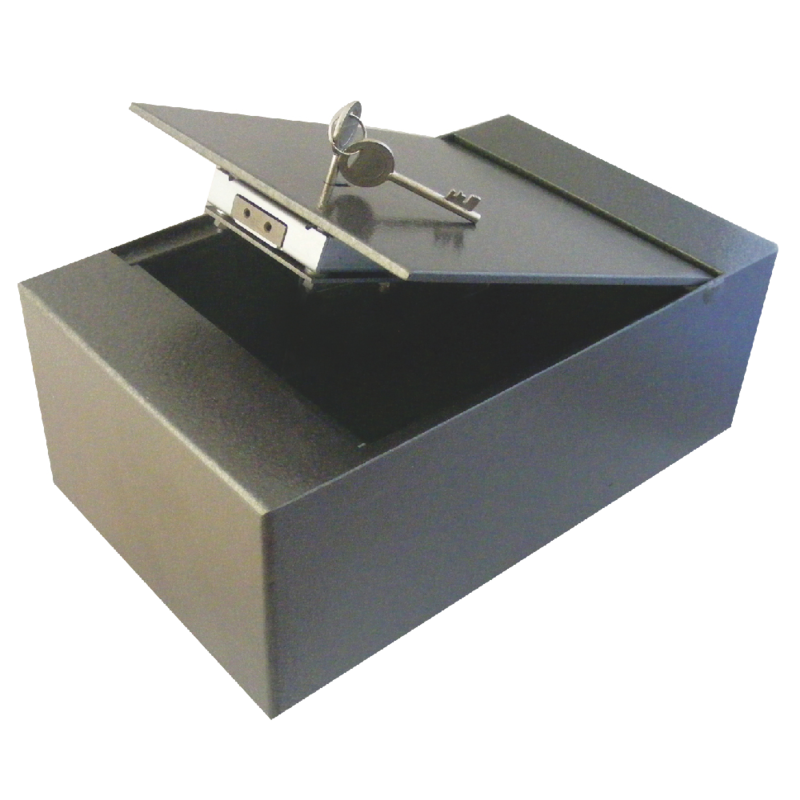 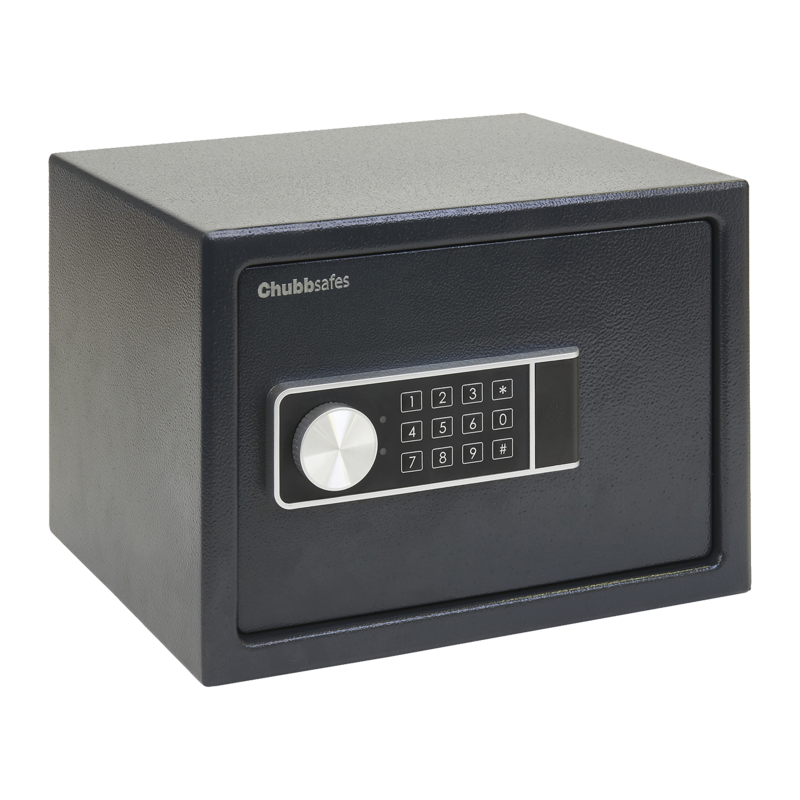 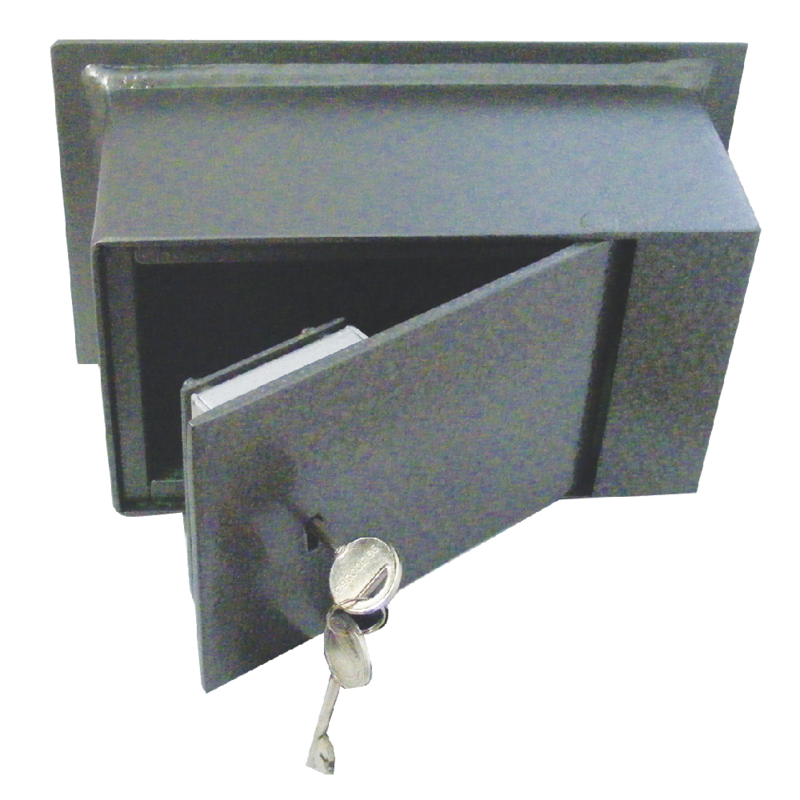 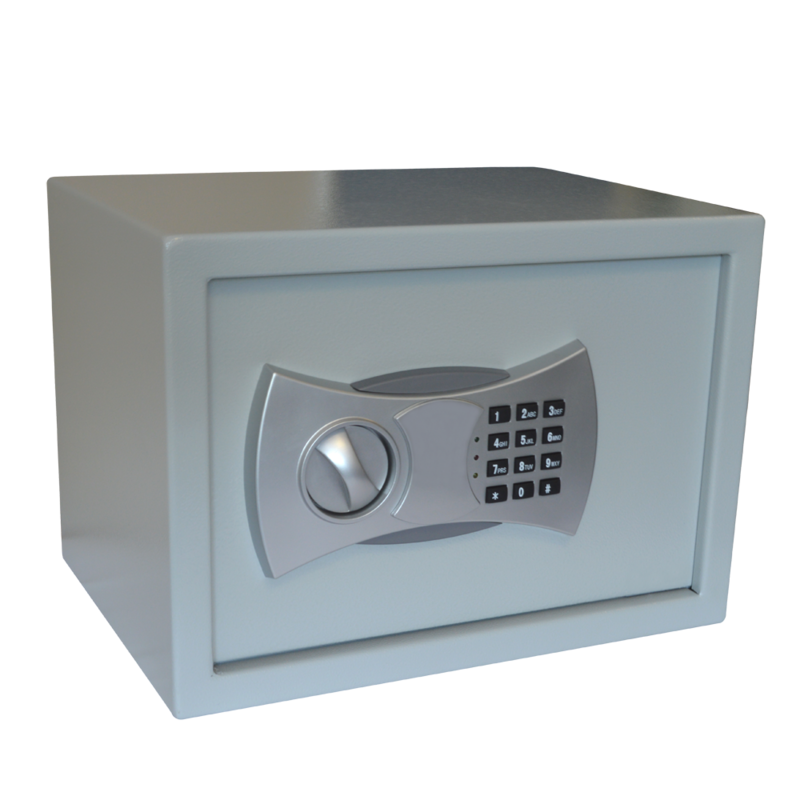 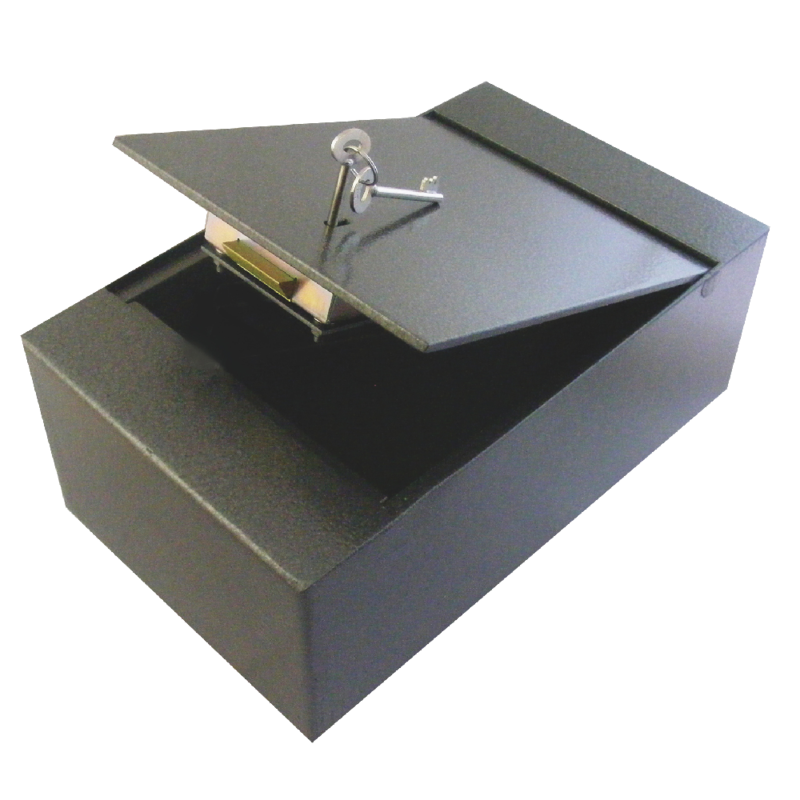 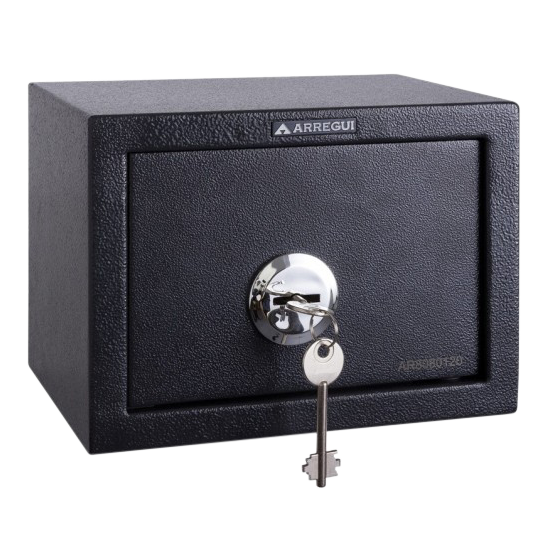 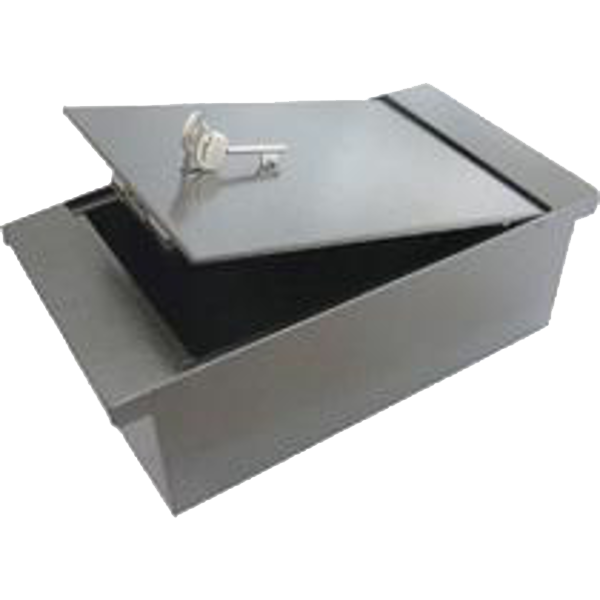 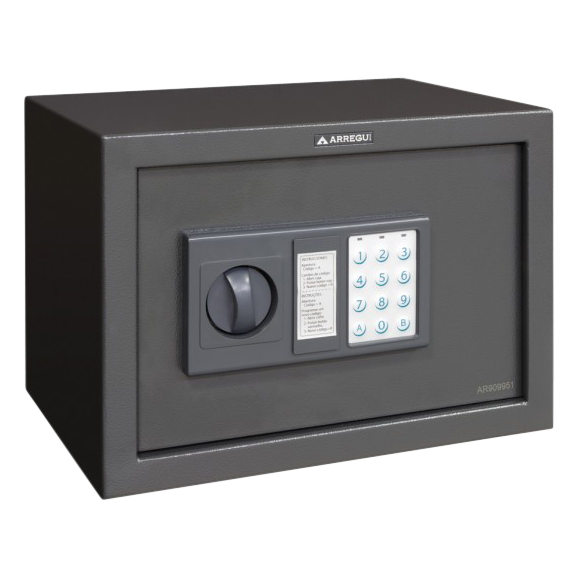 The Chubbsafe Sigma Deposit Safe is ideal for situations where you require items to be put into the safe such as money, documents, vouchers and cheques without the need to open the door allowing access to the contents within. 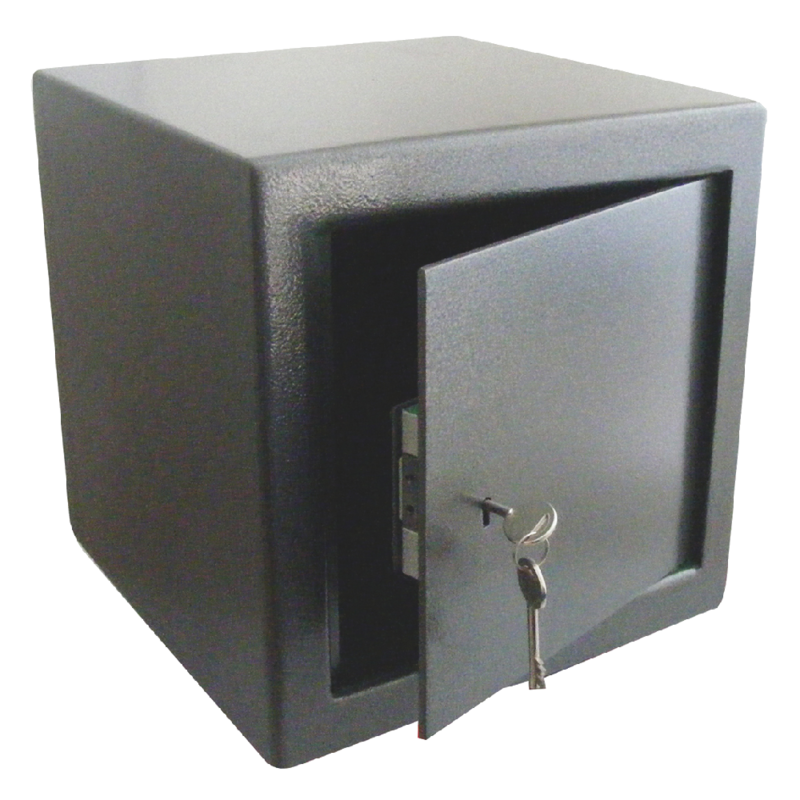 It is constructed with an 8mm steel door and 3mm steel body and has hardened steel plates protect boltwork and lock against drilling.